Who is investing in me? Who am I investing in? God desires to pour an abundance of spiritual and emotional capital into your life. And he wants to use you to pour spiritual and emotional capital into others. Along the way, you'll be changed. Others will change. You will experience God and his community in a new and personal and supernatural way. And so will others. God calls this process of spiritual investing making disciples. Its the heart of the Great Commission. Its the vision of a great local church. Its the secret of a healthy joyful, secure, and significant life. The Invested Life by Joel C Rosenberg; T E Koshy was published by Tyndale House Publishers in September 2012 and is our 45455th best seller. 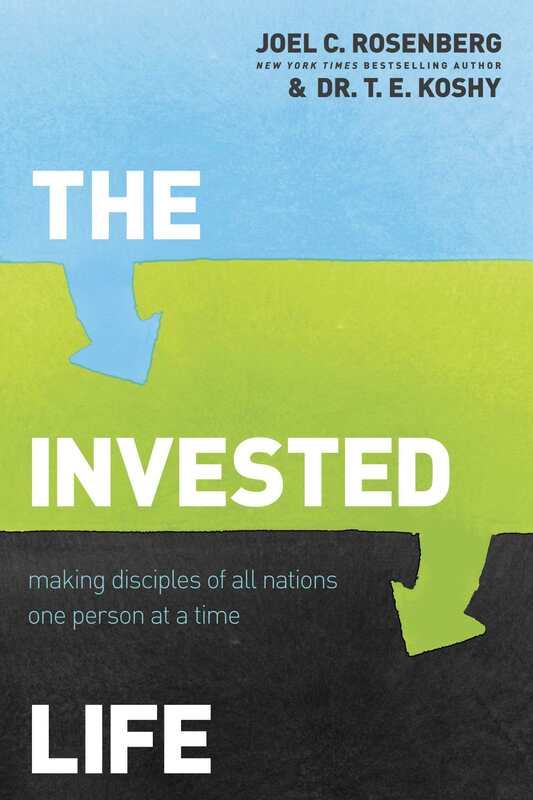 The ISBN for The Invested Life is 9781414376370. Be the first to review The Invested Life! Got a question? No problem! Just click here to ask us about The Invested Life.